Thanks to Michelle & Shiva, who conducted a clinical psychology workshop to 20 teenagers last weekend. The student got to learn about having healthy emotions lead to healthy lifestyle, and as well to provide positive energy to others by learning to appreciate each other's strength. 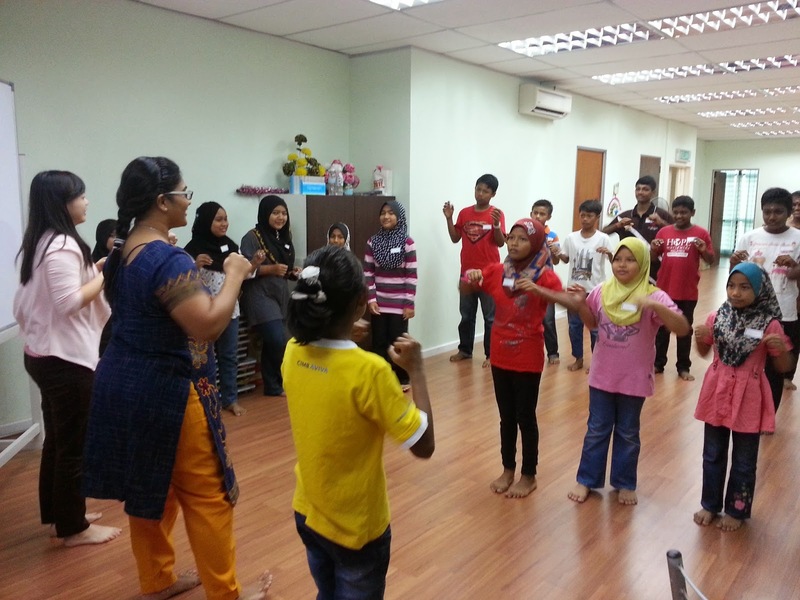 The workshop consists of education on self-hygiene, healthy inner-being, healthy emotions and anger management. 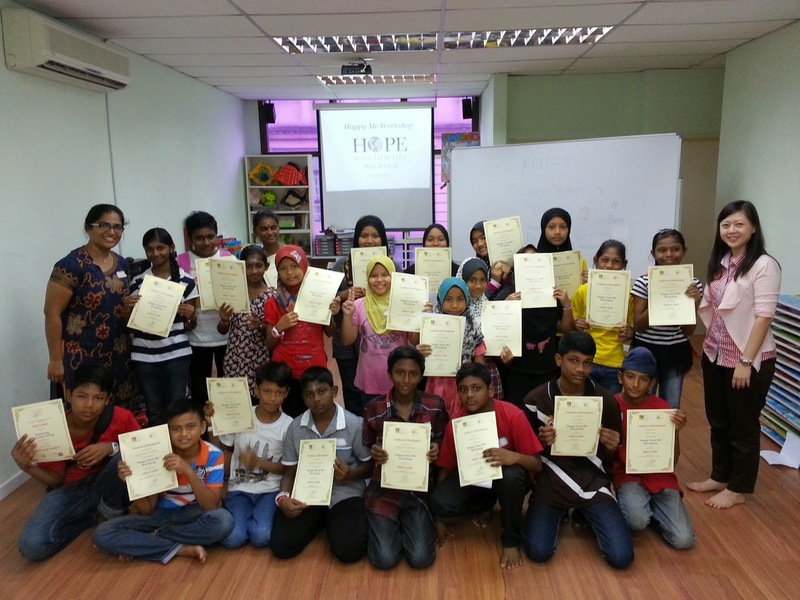 By the end of the workshop, each student received a certificate. Once again, we would like to thank UKM Clinical Psychology Students for your thoughtfulness and effort in planning and conducting this workshop. 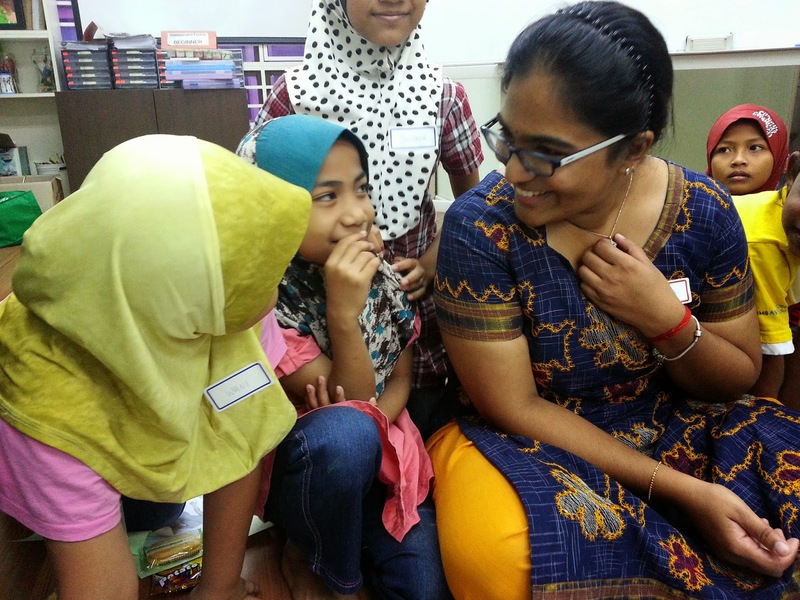 Beside conducting this workshop for the teenagers, the students from UKM Clinical Psychology Faculty also spend a day at our Free Clinic of HOPE in Sentul by doing a survey with the community, to ask them questions about healthy emotions.